SOLVED: How To Bundle Products On Amazon? As your customers enjoy shopping at your store, you may notice same purchasing patterns. If you see that a lot of customers buy two complementary items at once, you should try and bundle products on Amazon. Bundling will offer unique options for the customer and even get the Buy Box. 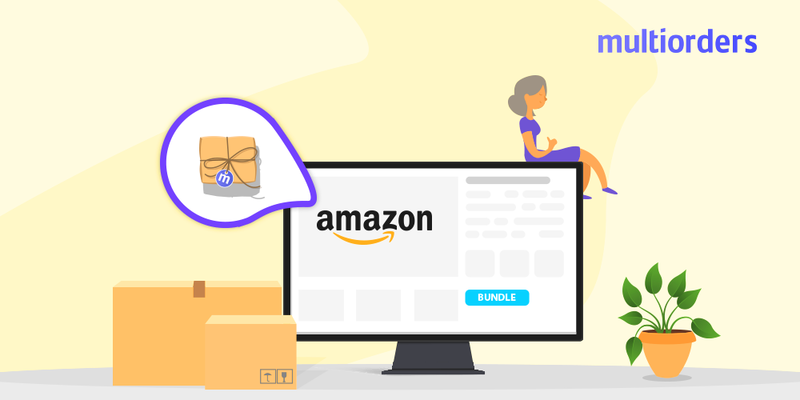 Amazon Buy Box helps boost sales by highlighting special bundle offers in the top right-hand corner when a customer adds one of the bundle items into their shopping cart. Bundles must contain complementary products. Find compatible products. They must complement, enhance, enable each other. Name your bundle. While picking a title keep in mind that the name of a bundle should reflect all of the items in it. Set the price. As the customer will expect cheaper price for your bundle than buying the items separately, you should carefully consider the price. Set a unique UPC (universal product code). The bundles are composed out of separate and different products, therefore each bundle should have its own UPC. The image. It has to show all the bundle components and not cause any confusion about what is included in the bundle. Category of the listing. If you can not determine the most applicable one, you should pick the category considering the main item in the bundle. 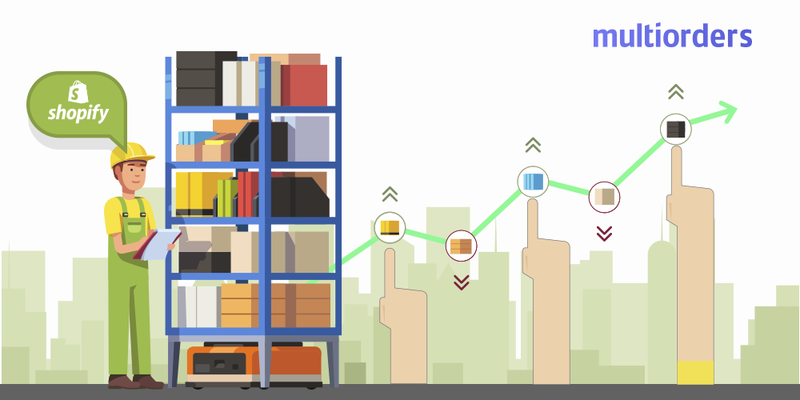 The most efficient solution to manage product sets is Multiorders inventory management platform. With this tool you can add however many online shops you want and create bundles within seconds! Does Shopify Keep Track Of Inventory?